Each state has its own rules governing how you must execute a valid will. Under Missouri law, the requirements may seem fairly simple, and they include: (1) the will must be in writing, (2) the testator must sign the will, and (3) the signature must happen in the presence and hearing of two witnesses. Most state variations in these requirements involve the writing and witness requirements. Holographic wills—those that are handwritten by the testator and are unwitnessed—are acceptable in some states but not in Missouri. A failure of any of the basic requirements may be grounds to contest a will. Someone alleging lack of capacity must show that the testator did not understand the scope of his estate, the relationships between himself and his beneficiaries, and the legal consequences of the distributions. In most states, capacity is a very low bar and, absent a doctor’s testimony or an adjudication of incapacity within days of signing the will, lack of capacity is difficult to prove. When alleging undue influence, the burden of proof is on the person contesting the will and they must support the claim with clear and convincing evidence. Thus, like lack of capacity, undue influence is a difficult allegation to prove. Fraud occurs when someone tricks a testator into signing a will. One common trick is to tell the testator that the document at hand is a deed or another legal document, but is actually a will written by someone else. 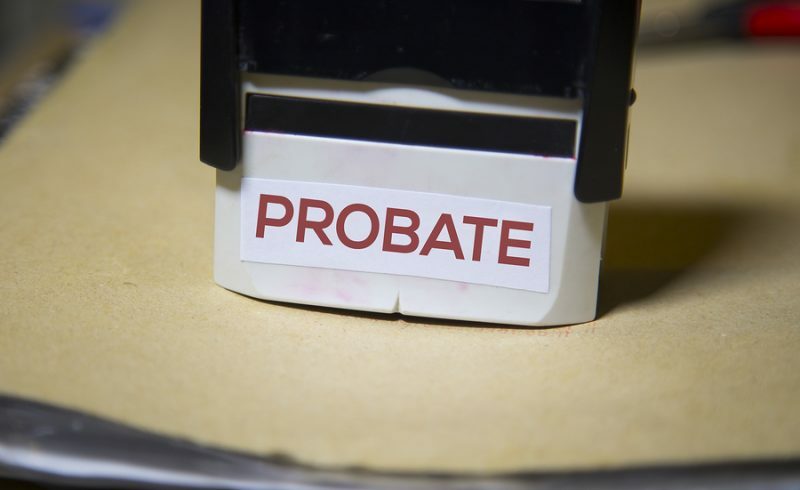 While all of the various grounds for contesting a will are difficult to prove, fraud is an especially difficult allegation because you cannot ask the testator what he thought he signed. Thus, people often prove fraud by asking the witnesses what they thought the testator was signing. If the witnesses’ stories are inconsistent—for example, if one thought it was a will and the other thought it was a deed—this is evidence that the testator also may not have known what he was signing and can provide the foundation for a finding of fraud. For more information about contesting a loved one’s will or creating your own will, contact the Law Office of Kenneth P. Carp today. Call (636) 947-3600 today or contact us online. What Happens to Unemployment if I Turn Down a Job Offer?